Looking for summer camps or sports classes in VT ? USA Sport Group has the answer! 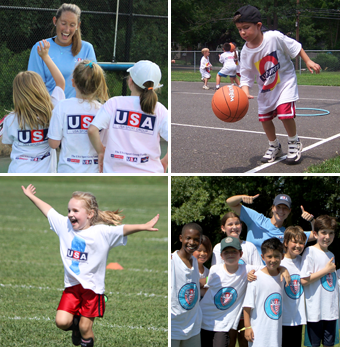 For more information on sports camps in VT click any of the counties below.